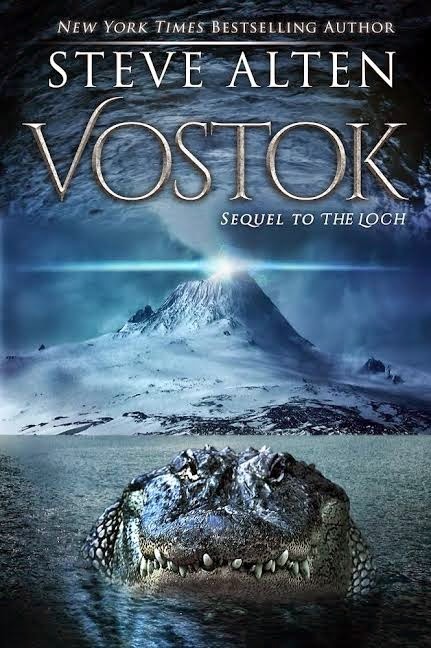 Vostok by Steve Alten is a sci-fi thriller that brings us two and a half miles below the Antarctic to explore Vostok, a lake believed to be frozen in time. Marine Biologist Zachary Wallace is one of three selected to journey to Vostok. But Wallace soon realizes that the journey he enlisted for may be a one-way ticket down. I thoroughly enjoyed reading the first half of Vostok, where the excitement of the expedition and the suspense of discovery was well written. Alten knows how to create believable and likable characters whose dialogue was entertaining. I found myself chucking several times throughout this first part. This novel merges more than just one type of thriller. It ranged from the suspense of the unknown 2.5 miles below the ice to conspiracy theories to the philosophical question of the existence of God. I found it a little too much for my liking, but if you enjoy such journeys in your literary exploits, Vostok will not disappoint. There were a few plot elements that will require a suspension of belief if perhaps you're in the engineering field as I am. Vostok Lake is supposed to be reached by an ice-melting submersible ship using lasers. In our era that’s possible, but unlikely. I won't go into all the details of the journey. If the book had taken place a hundred or more years into the future, the technology described wouldn't have been questionable. But in the end, this is fiction, so I guess the author can use creative license. Overall, being a first time reader of Alten's books I can say that this was an interesting book. I would have preferred the storyline to have continued in the direction it began with the amazing journey into a world filled with prehistoric creatures rather than to veer off in so many different paths. But Alten's fans will want to read this one too, I'm sure. 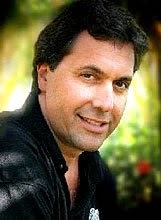 To read more reviews and to follow the tour, please visit Steve Alten's page on iRead Book Tours.